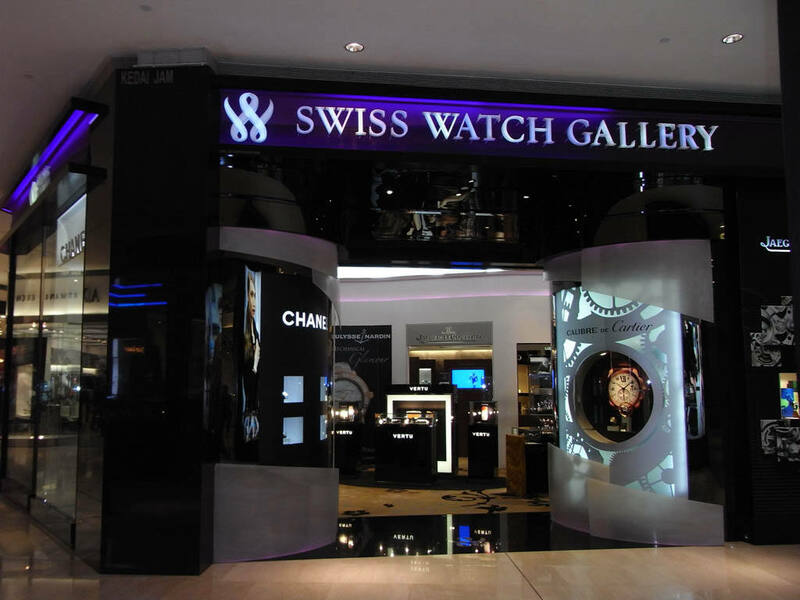 Swiss Watch Gallery is the premier Malaysian-owned regional luxury watch retailer, presenting arguably the most comprehensive collection of international iconic watch brands under one umbrella. 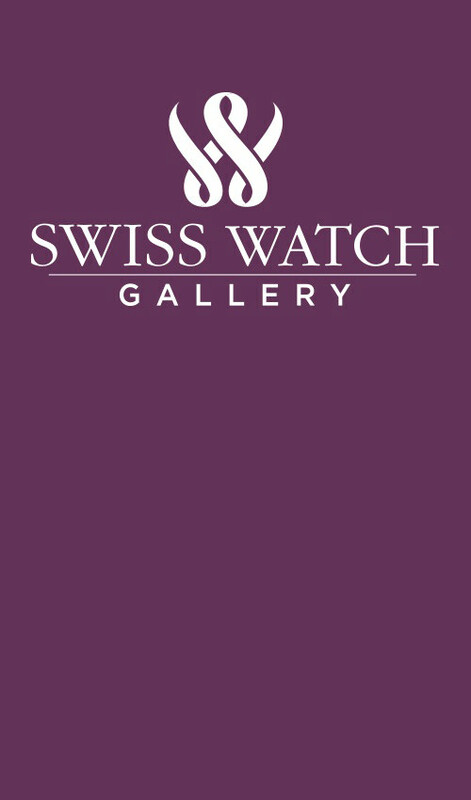 Swiss Watch Gallery epitomises the best of Swiss Watch makers featuring a wide collection of iconic fine watch making brands to high-end jewellery brands and luxurious accessories. 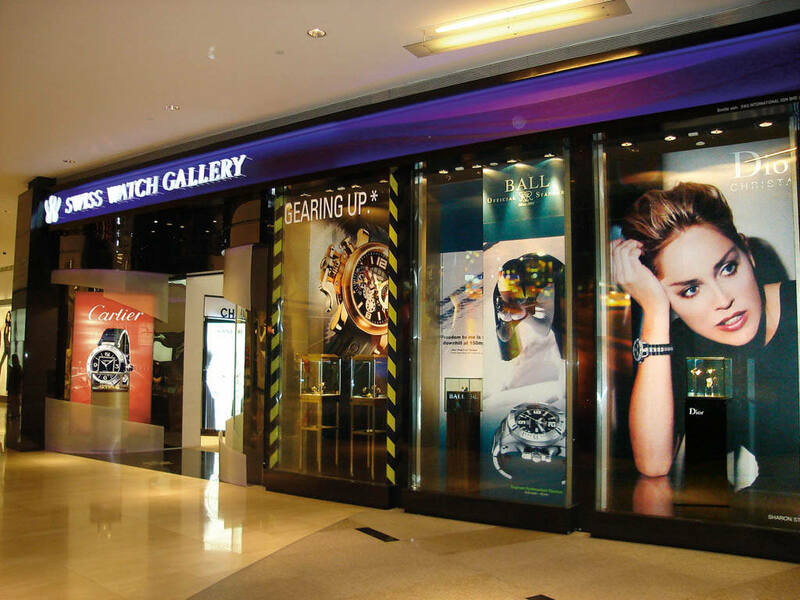 The boutiques offers a stylish, elegant and unpretentious ambience that’s worthy of the luxury and lifestyle timepieces and accessories that it carries. 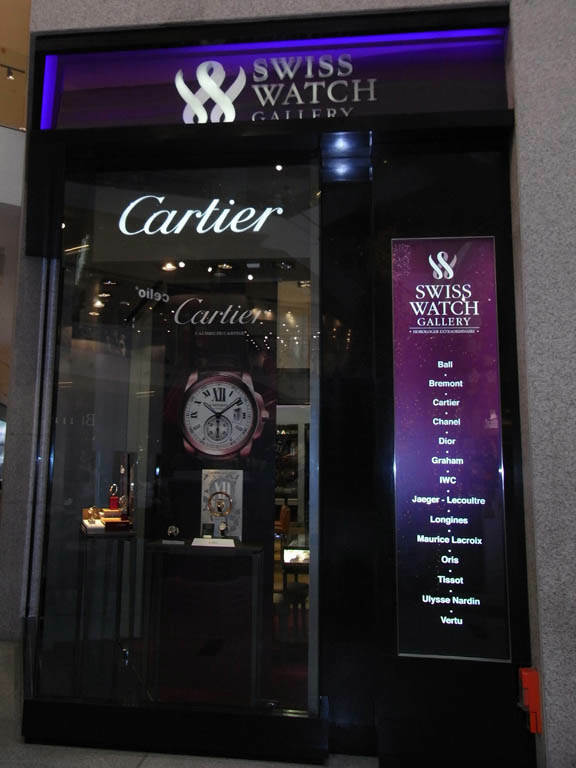 Swiss Watch Gallery started in Penang international airport in 2001 with 16 brands. 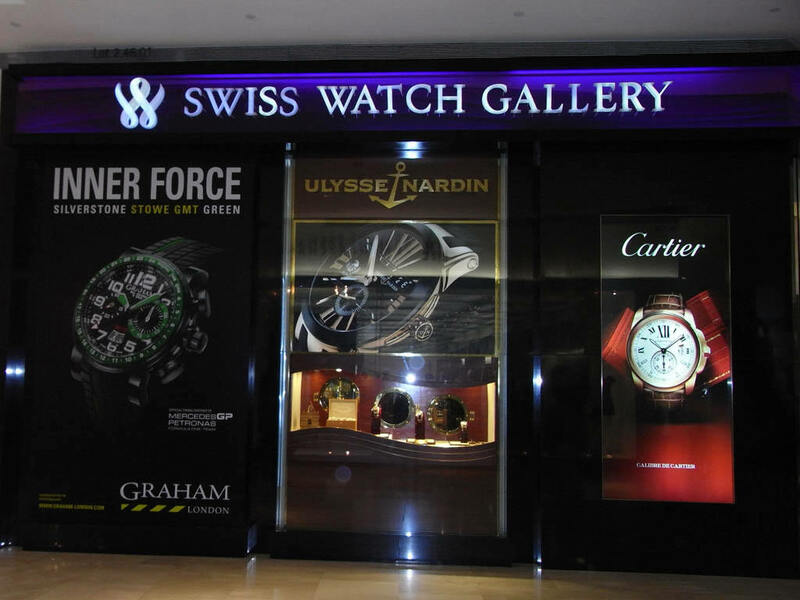 Since then, Swiss Watch Gallery’s expansion includes more than 20 watch boutiques in Malaysia and Singapore carrying more than 50 renowned timepiece brands across Malaysia and Singapore. 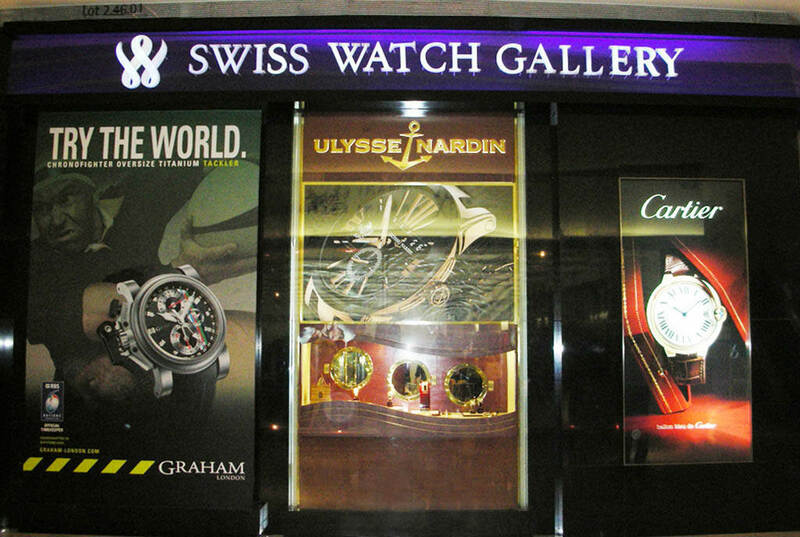 Swiss Watch Gallery is wholly owned by Valiram Group.